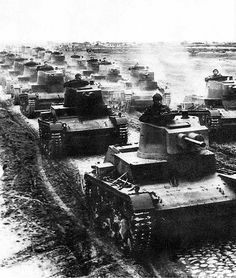 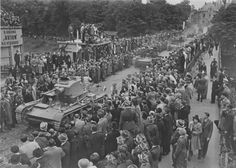 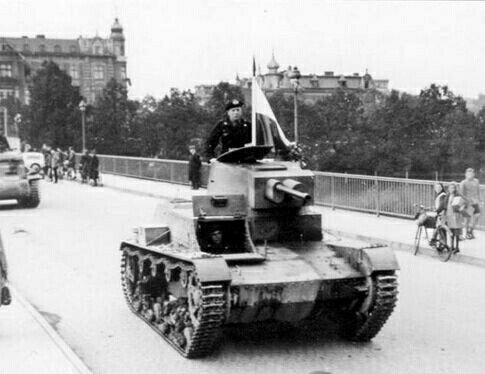 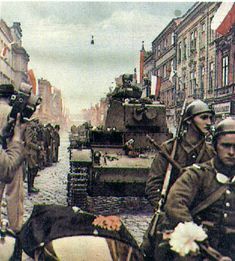 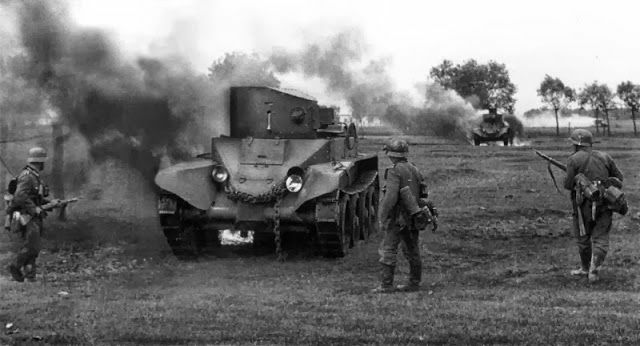 Warsaw 1939, Polish Army. 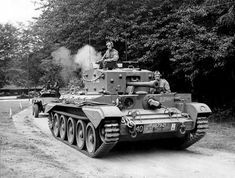 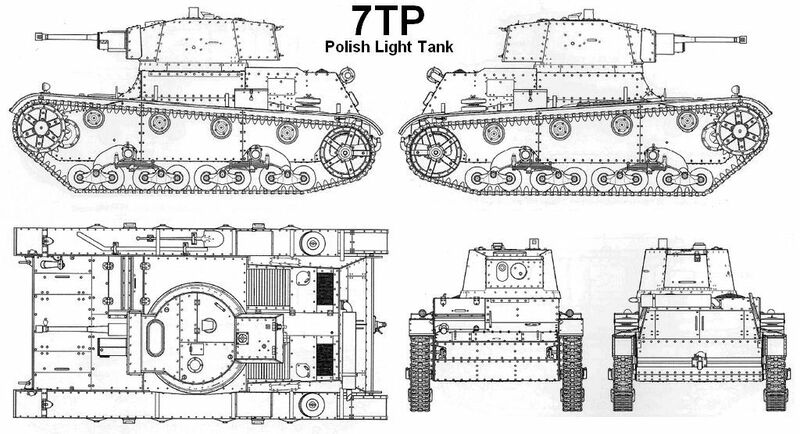 7TP tank. 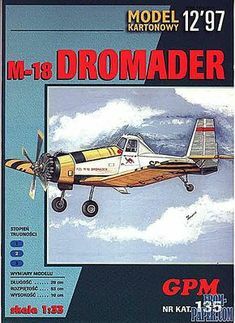 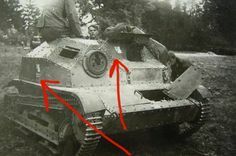 Made in Poland. 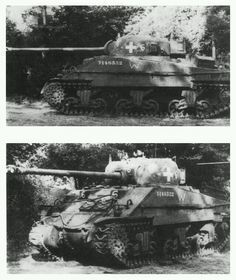 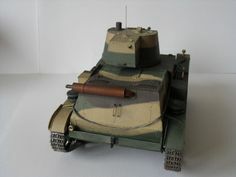 Armor:17mm Primary armament:1×37 mm Bofors wz. 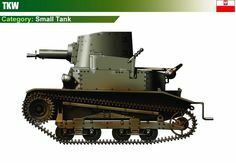 37 Secondary armament:1×7.92 mm Ckm wz.30. 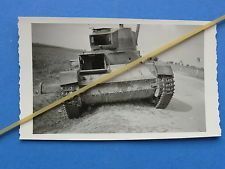 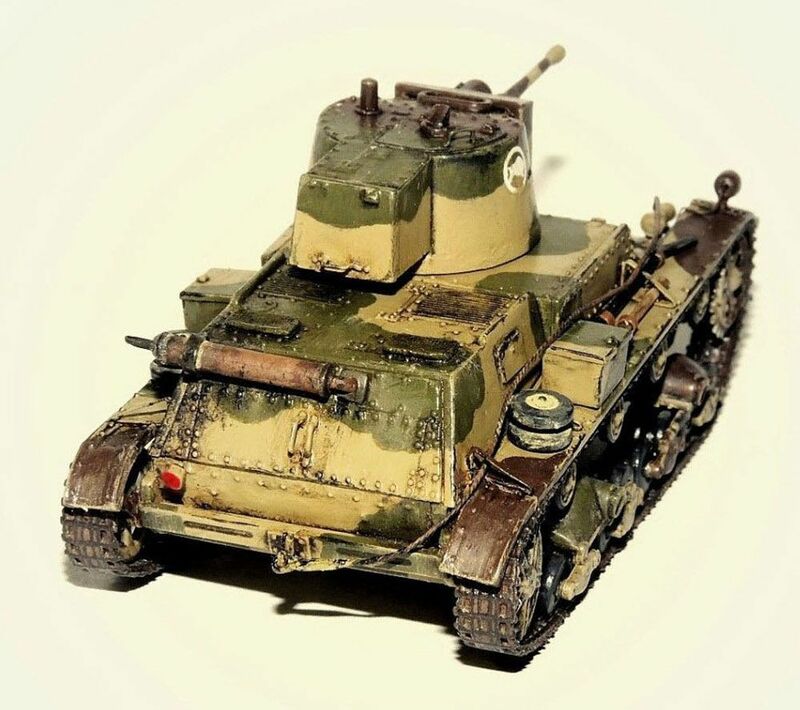 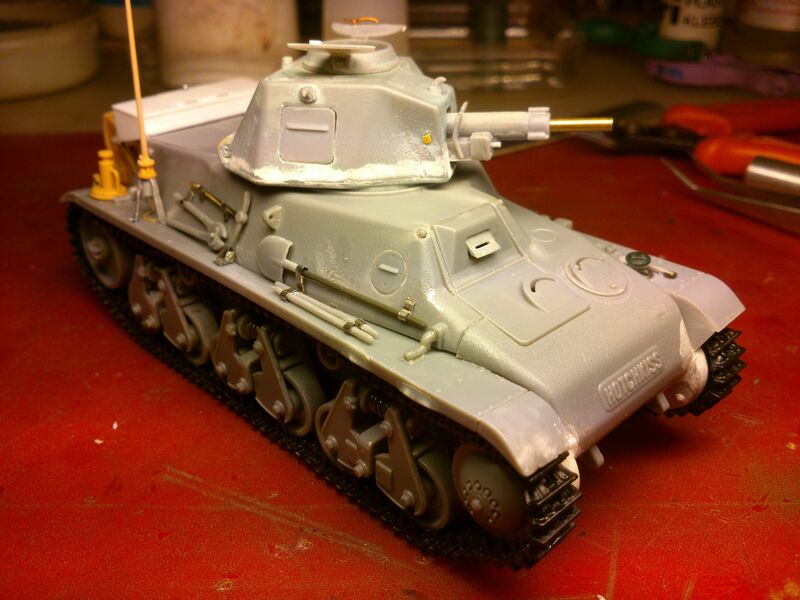 Model of a Polish 7TP Light Tank assembled from Mirage Hobby kit. 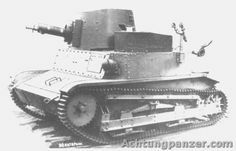 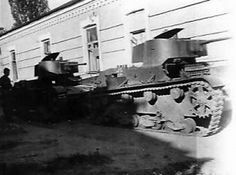 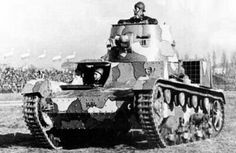 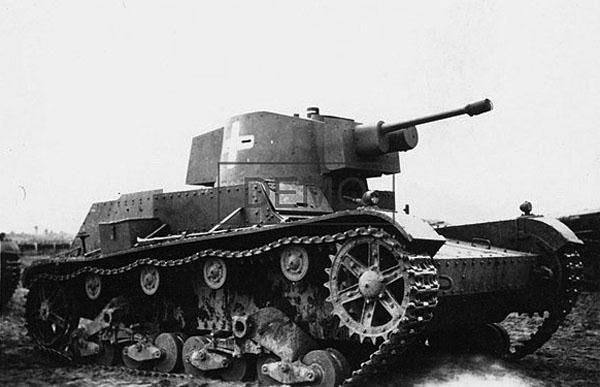 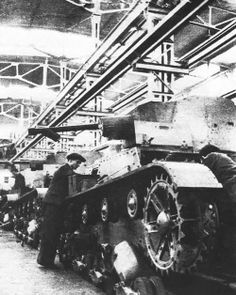 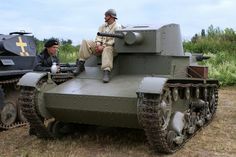 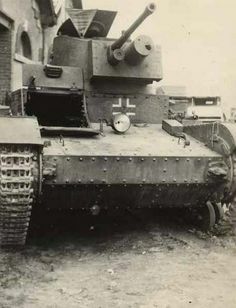 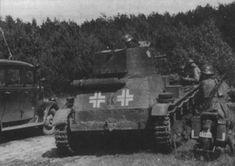 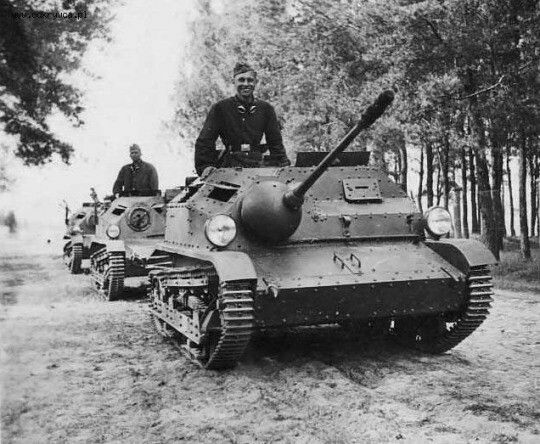 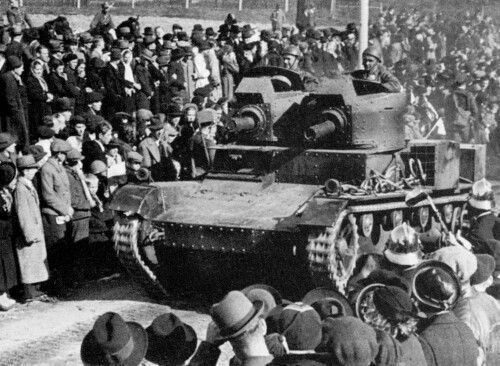 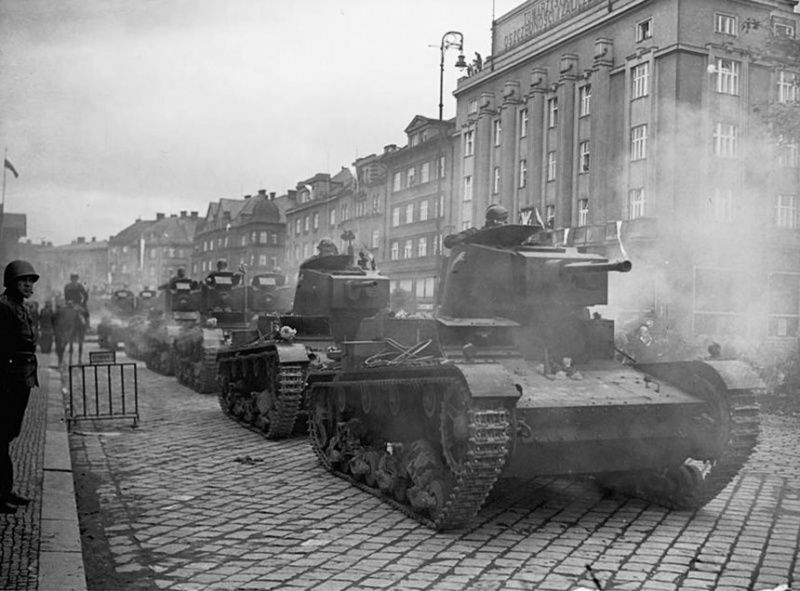 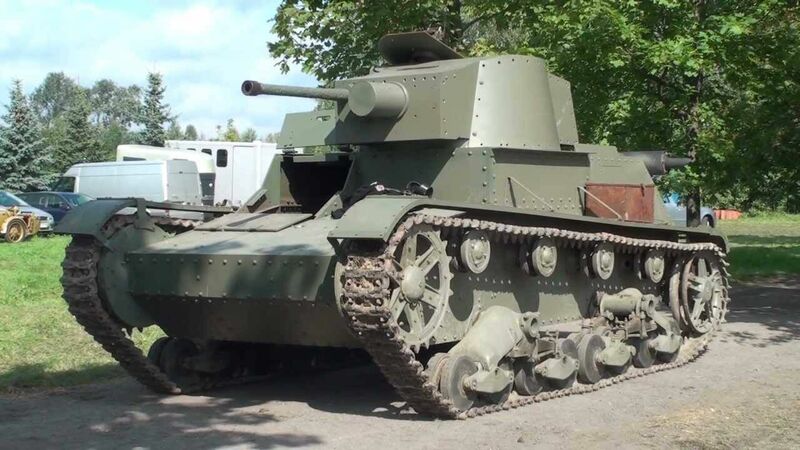 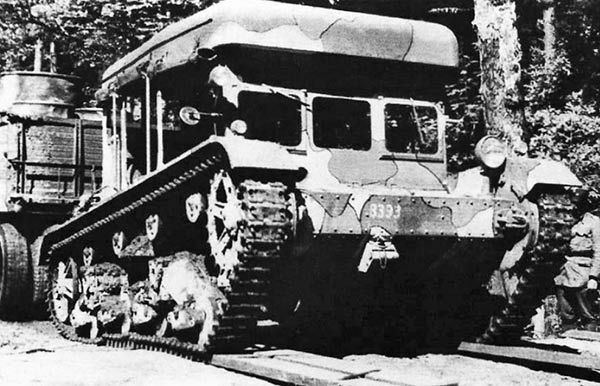 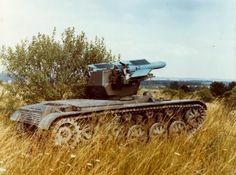 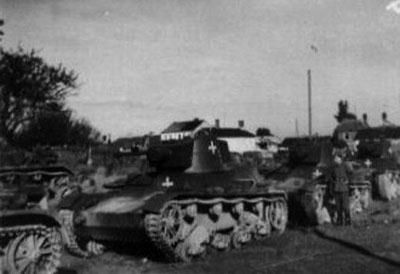 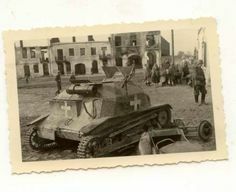 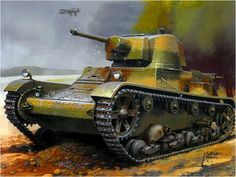 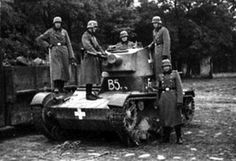 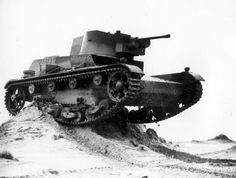 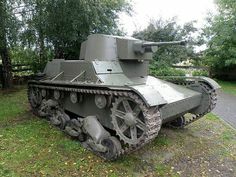 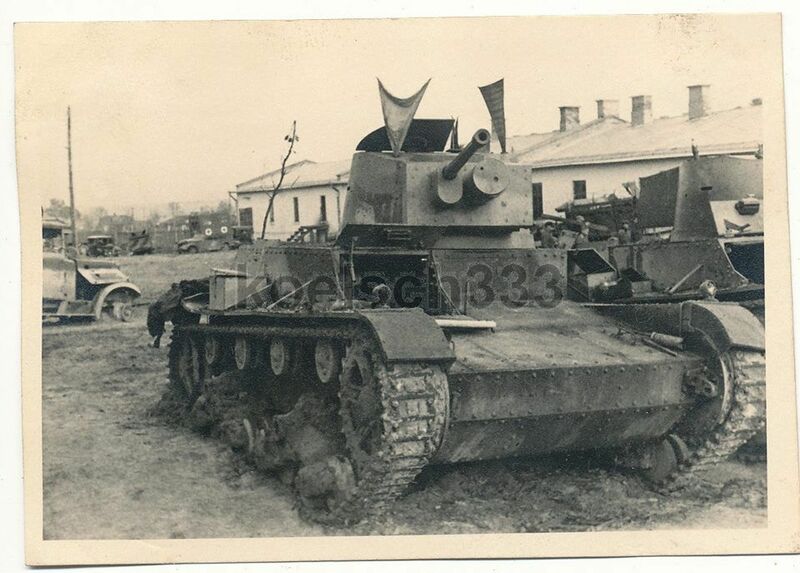 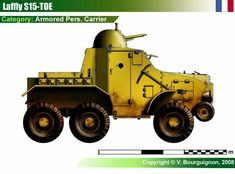 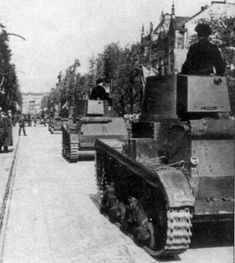 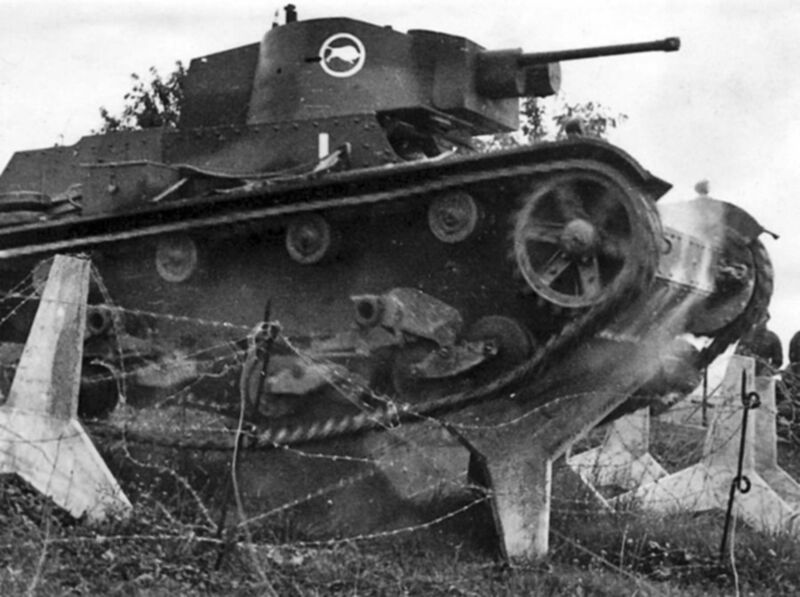 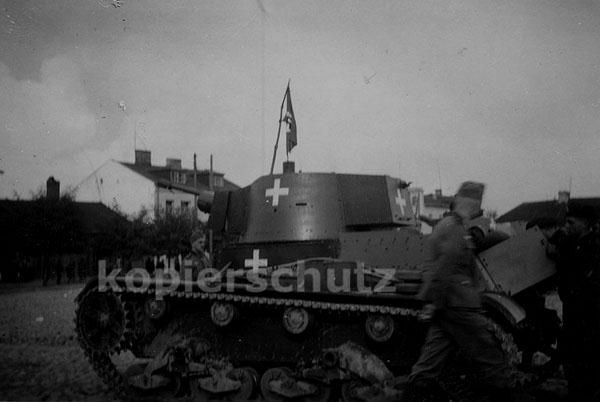 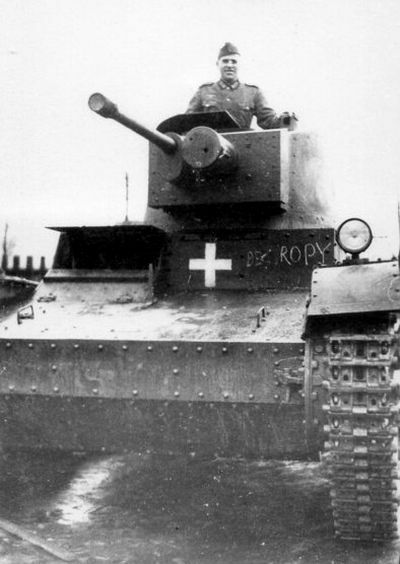 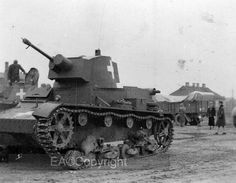 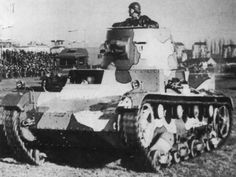 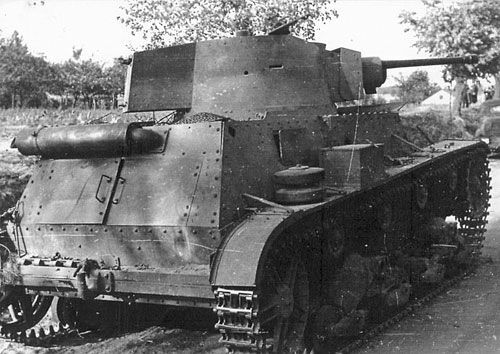 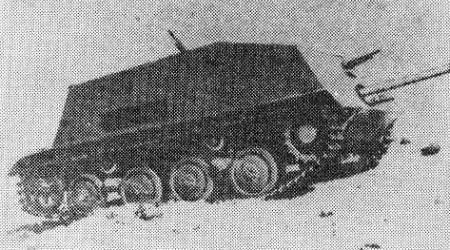 The TK-S tankette equipped the Polish Army. 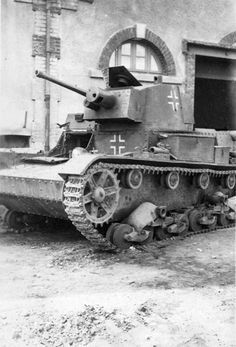 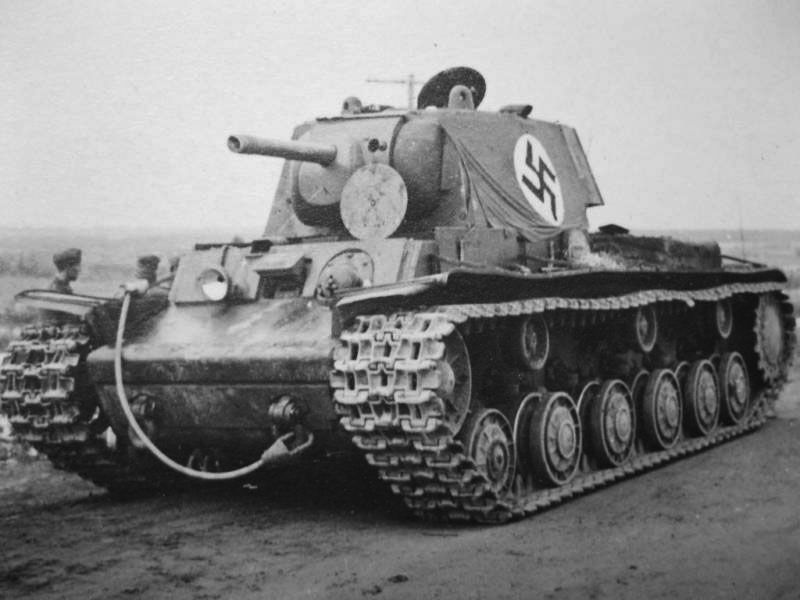 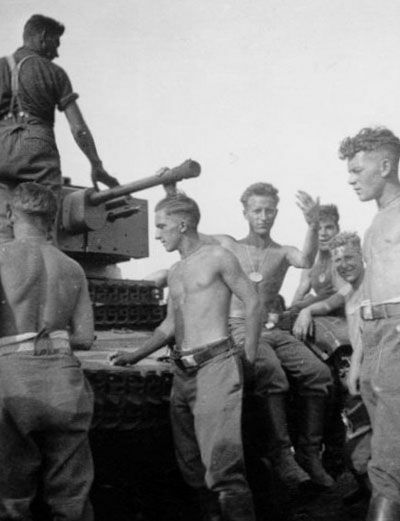 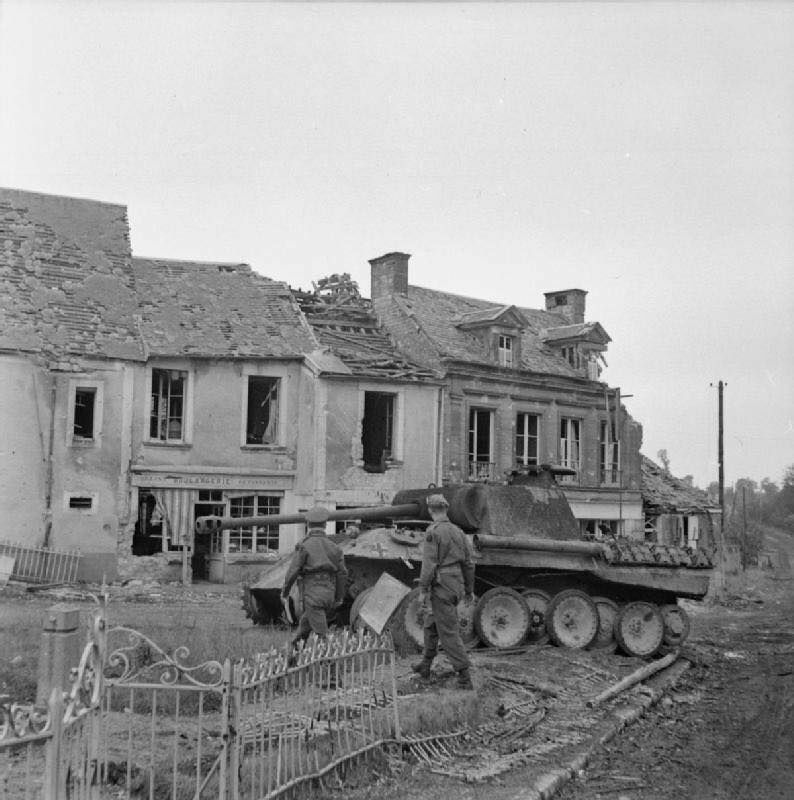 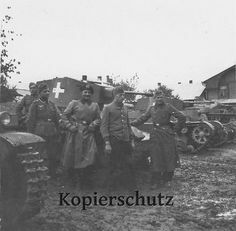 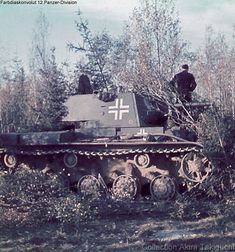 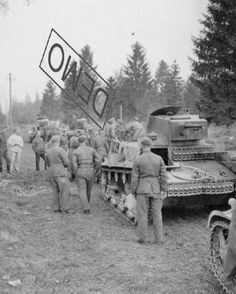 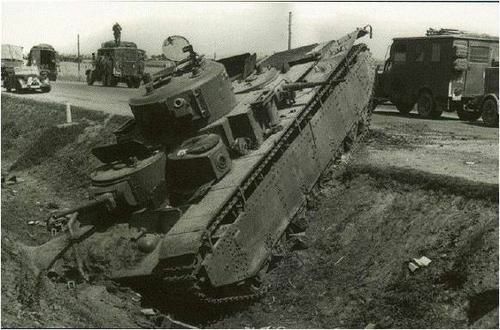 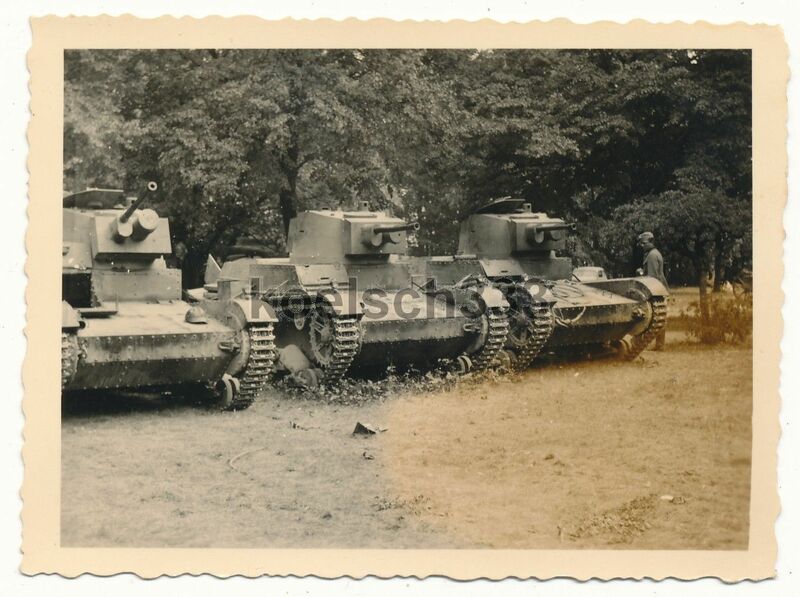 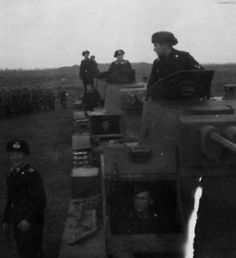 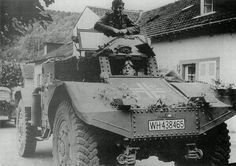 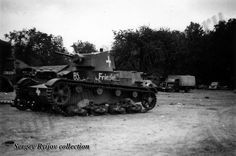 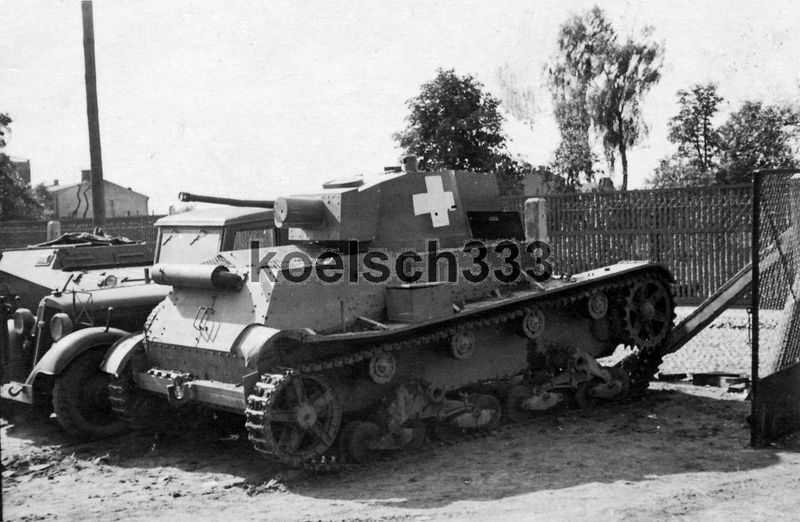 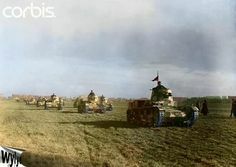 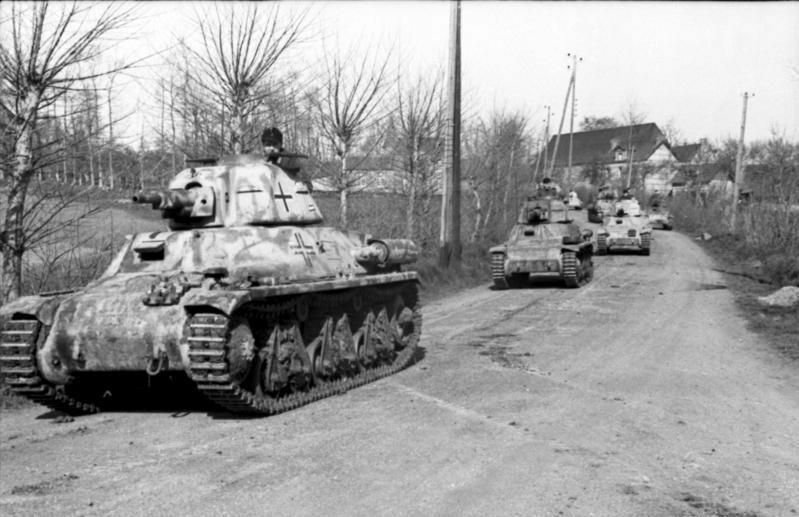 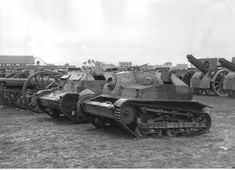 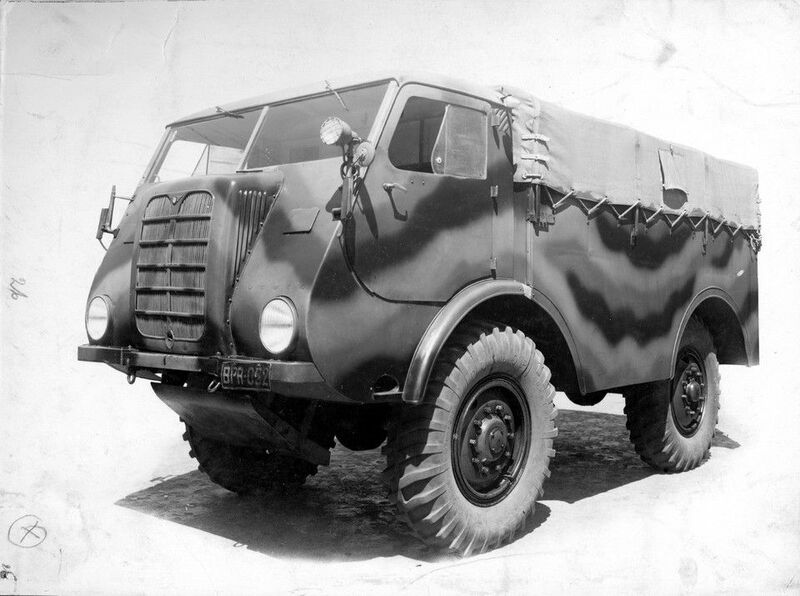 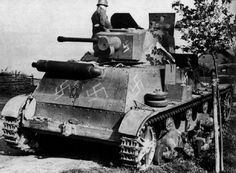 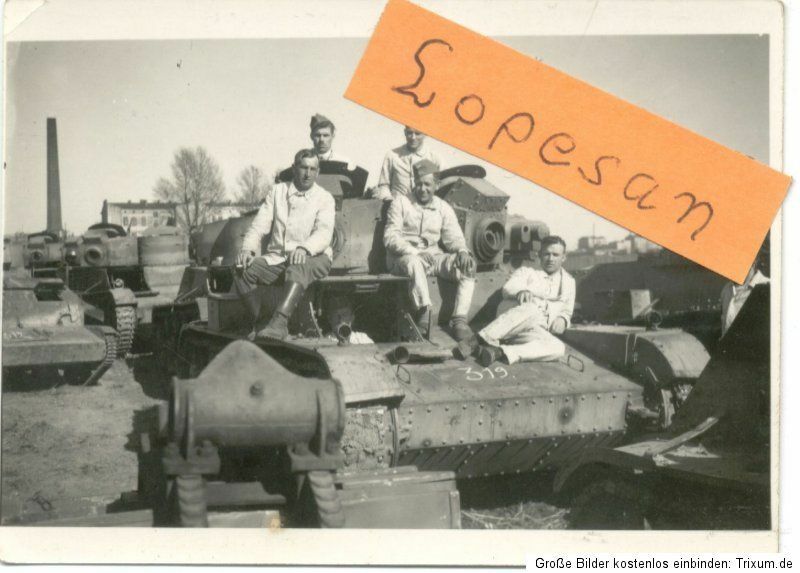 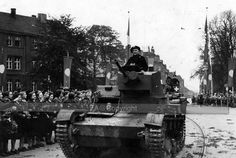 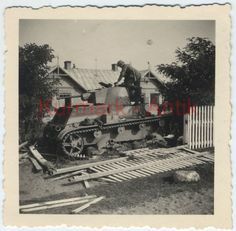 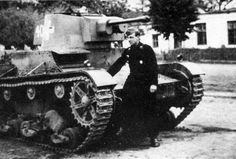 After the Fall of Poland in several were captured by the Germans and used mostly as Gun Tractors. 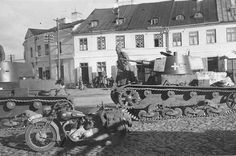 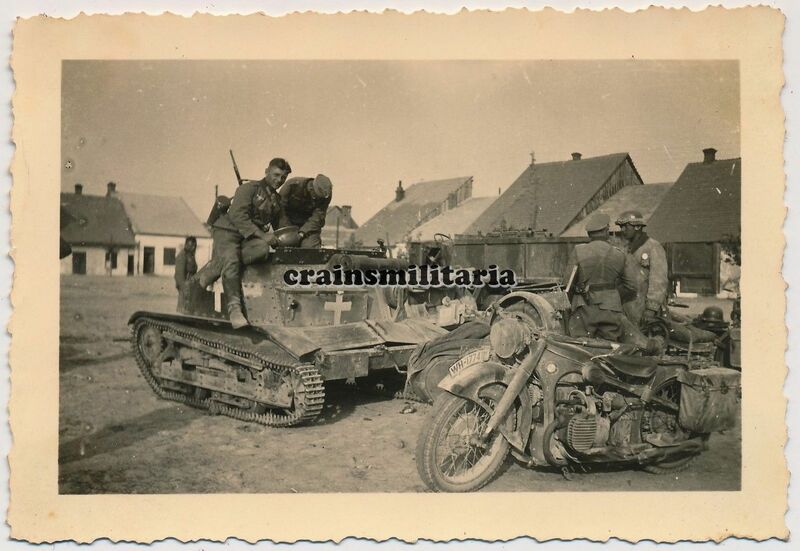 BMW R12 a Polish TKS tankette. 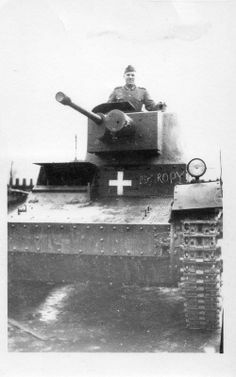 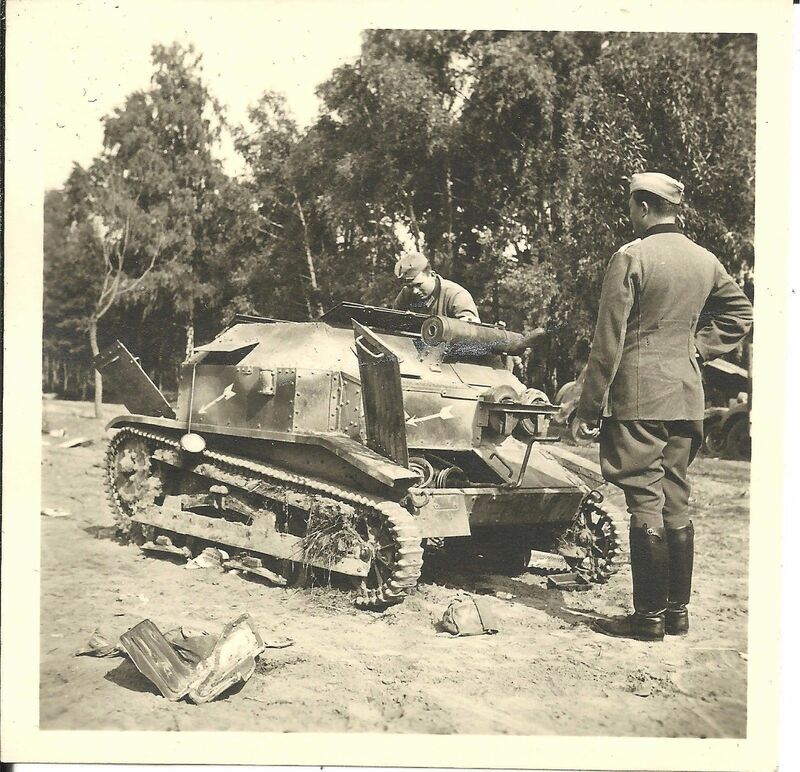 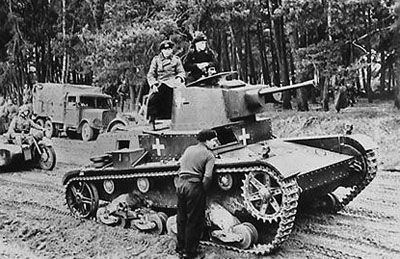 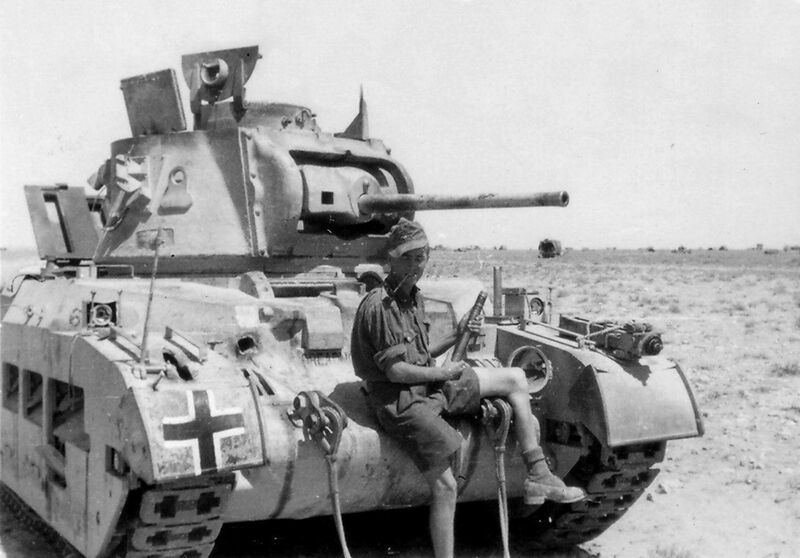 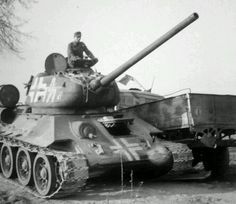 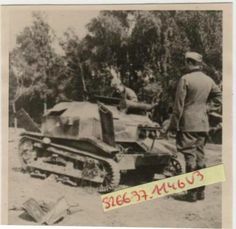 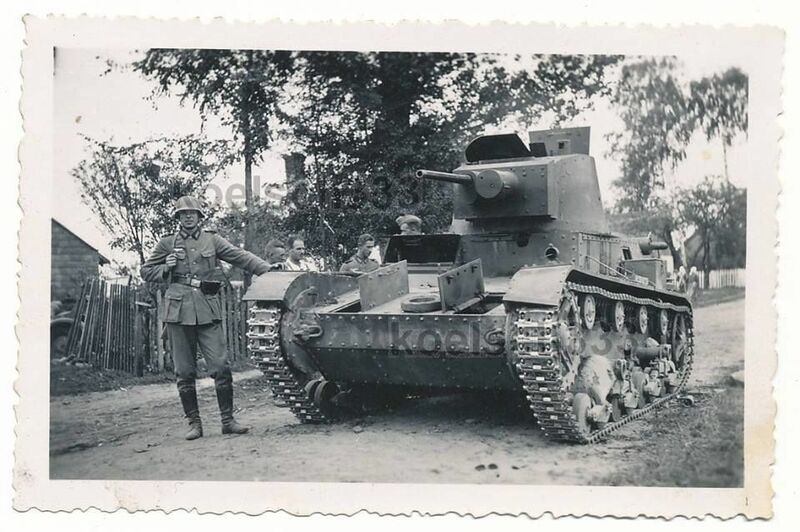 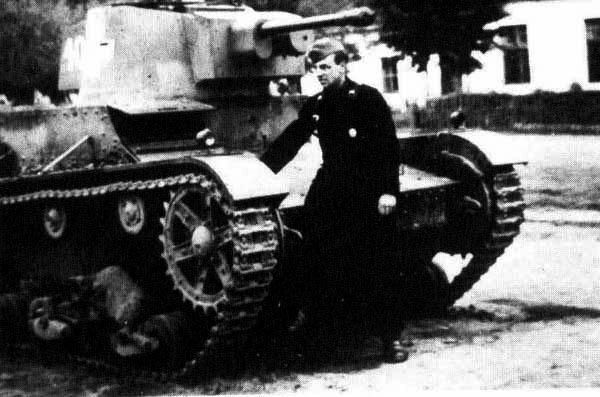 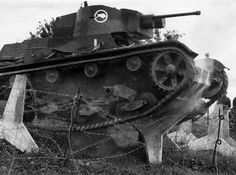 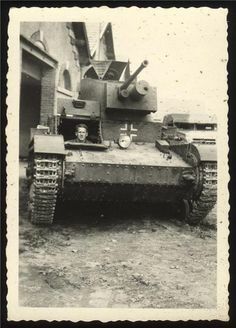 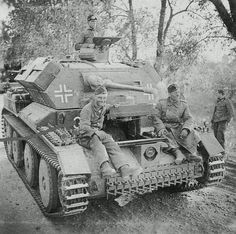 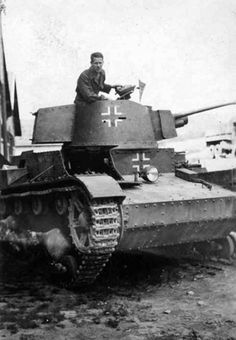 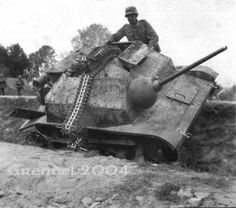 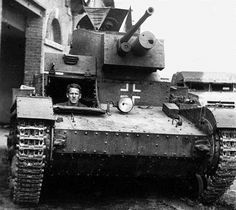 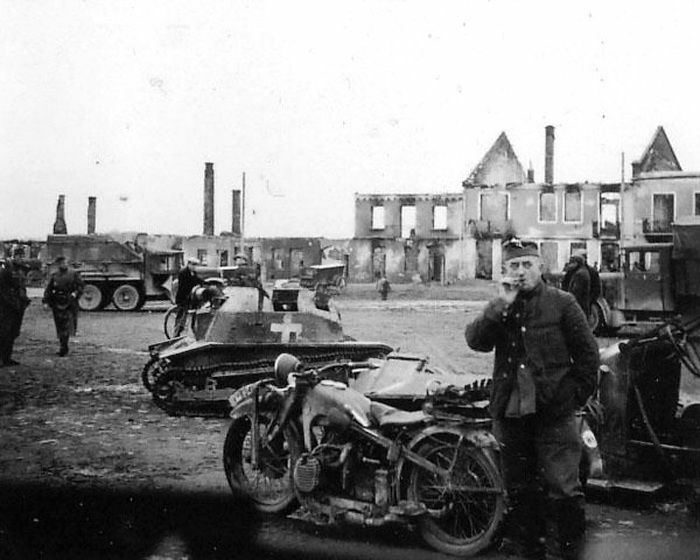 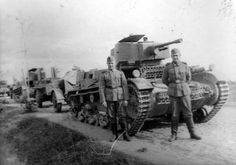 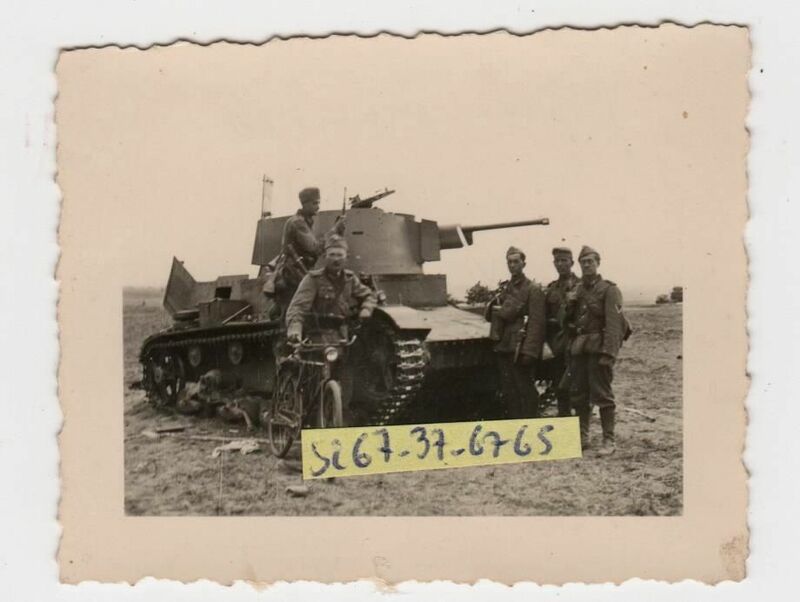 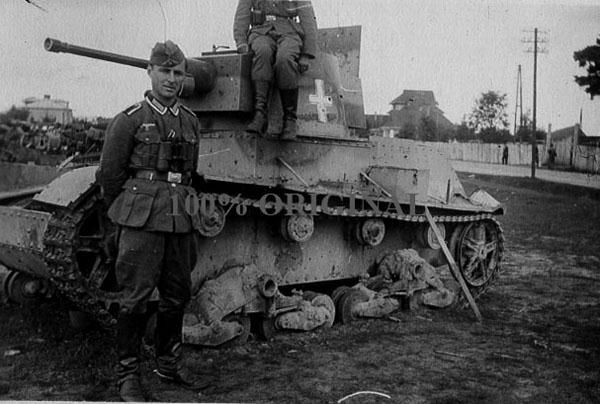 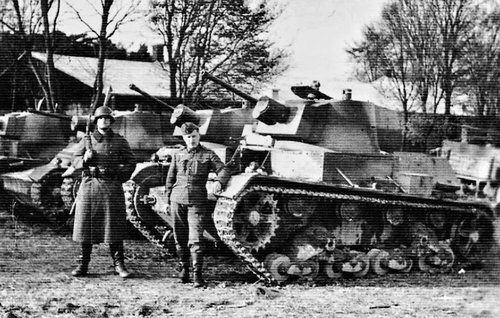 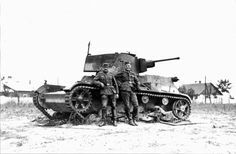 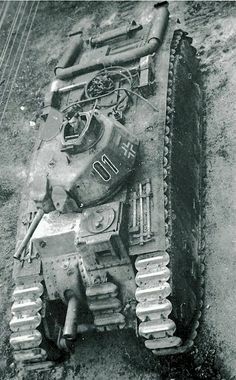 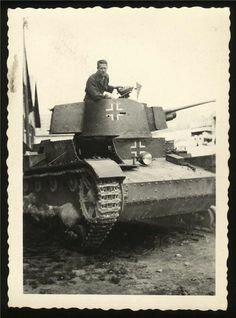 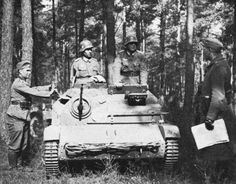 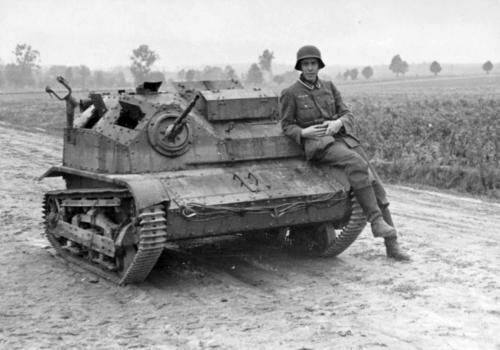 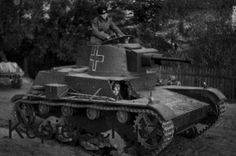 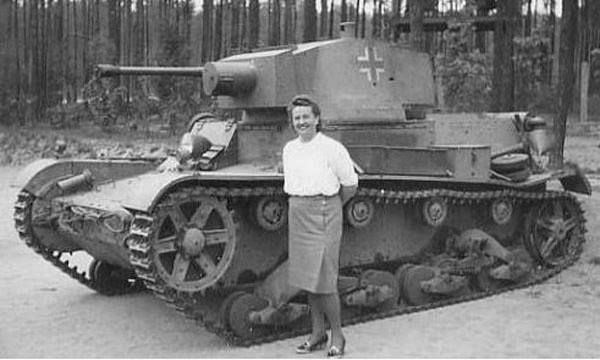 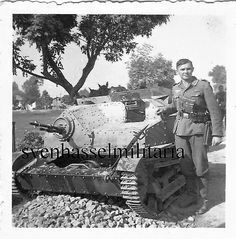 German NCO poses with captured Polish TKS tankette, 1939. 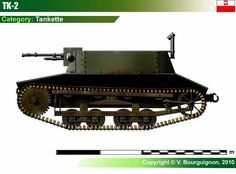 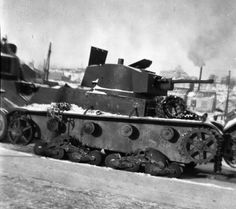 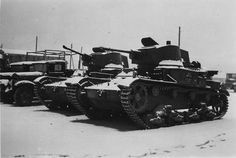 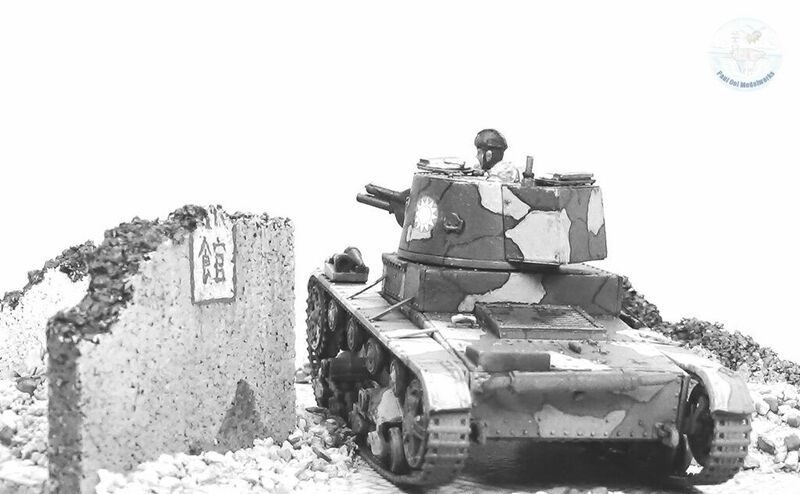 This tankette is fitted with the standard armament for the type, a 7.92 Hotchkiss machine gun. 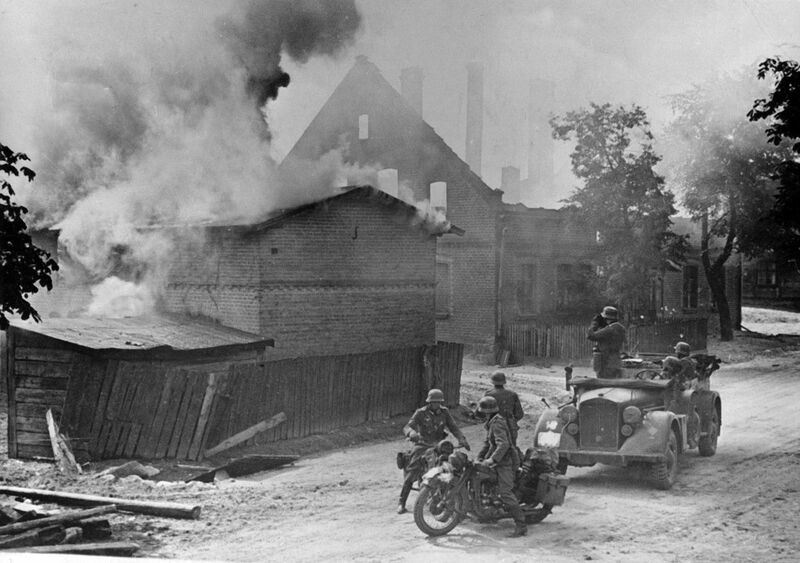 German advance guards and scouts a Polish town during the German invasion of the country in September, 1939. 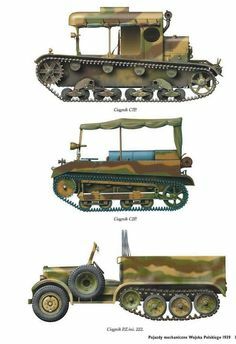 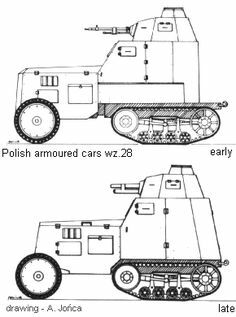 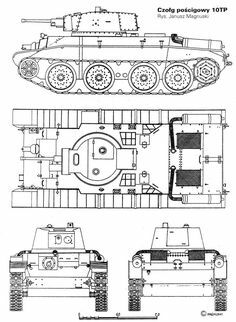 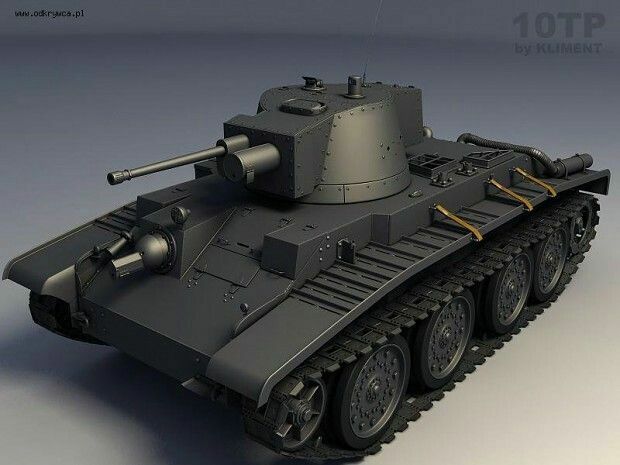 160 - prewar Polish desing of light tank destroyer. 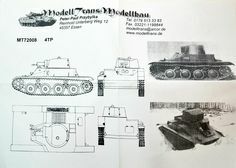 Propably prototype was never built, photo can show mock-up oraz artist vision.